Shop Now… …choose an option! 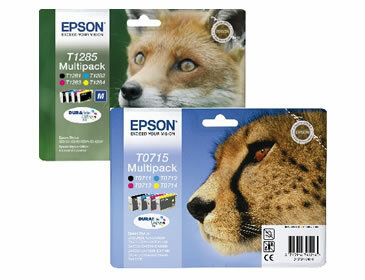 At Britannia Inks you’ll find a huge range of cheap ink cartridges for all the major brands. If you’re looking for Brother, Kodak, Canon or Epson ink cartridges, you’ll find them right here at incredibly low prices. 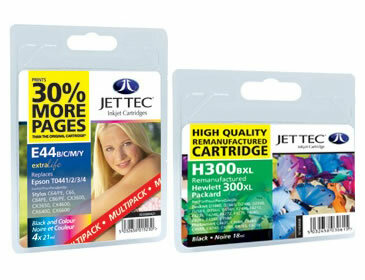 Just because we say cheap ink cartridges doesn’t mean you compromise on quality or performance, and all our cheap ink cartridges come with a six month warranty. We’re confident that once you’ve tried our ink and laser toner cartridges you’ll never go anywhere else, plus ALL the prices you see on our site include VAT and you get FREE delivery on cheap ink cartridges and anything else you order too. From refill kits and photo paper, to laser toners and cheap ink cartridges, Britannia Inks has everything you need to print your documents in high quality at low cost! 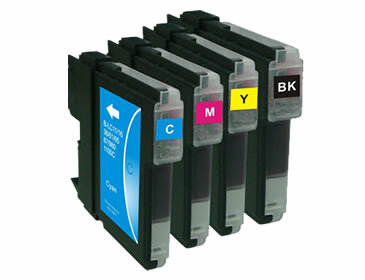 Whether you’re buying Dell, HP, Epson or Canon ink cartridges - ALL our cartridges are quality checked and certified compatible with your printer so you’re guaranteed the best results possible from our cheap ink cartridges. We follow strict standards during manufacture and use ISO 9001 quality ink, with no corners cut or sub-par materials included - so you’re getting the same high standards as your original ink, just a lot less expensive! 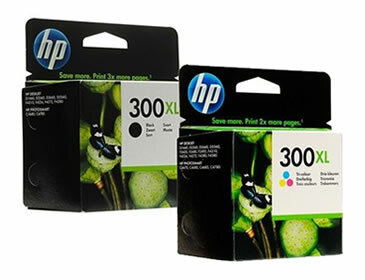 Customers choose our cheap ink cartridges for home and office, coming back to us each time they need more, and with a range of compatible cartridges that covers Dell, Samsung, Canon and Epson, our ink cartridges include all today’s leading brands of printers. For the high volume user, our laser toner cartridges are compatible with the top makes of laser printers, and you can get the right toner for your printer next day with no added cost. We offer guarantees and refunds across all our cheap ink cartridges and laser toners, but we’re confident our products will exceed your expectations every time. For high quality Brother, Dell or Epson ink cartridges, Samsung, Kodak, Lexmark or Canon ink cartridges, plus laser toners, photo paper that won’t break the bank, and high volume inkjet refills at very competitive prices - buy now to get the lowest prices and FREE UK delivery on every order!